People from all corners of world come to him or call him for taking his valuable advice. His specialisation is in activating and balancing energy for health, wealth and harmony in industries, houses & commerical complex etc. without demolishing the structure. His deep knowledge in Chinese Numerology, Loshu grid & flying star Feng Shui help his clients & students spread world wide to get health, wealth & happiness in an easier way. 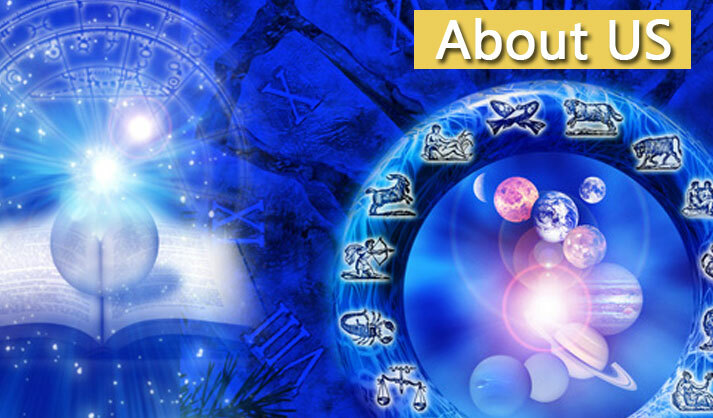 We aspire to be the most accurate and dependable horoscope astrology service provider not only for people in Delhi but in the whole world. In providing the right remedy which is easy to follow, working well to reduce intensity of malefic influences, as indicated in your Birth chart.